Search this online database of literature sources containing information on the effectiveness of green infrastructure to reduce the impacts of coastal hazards, such as inundation and erosion from tropical storms and cyclones, more frequent precipitation events, and sea level rise. 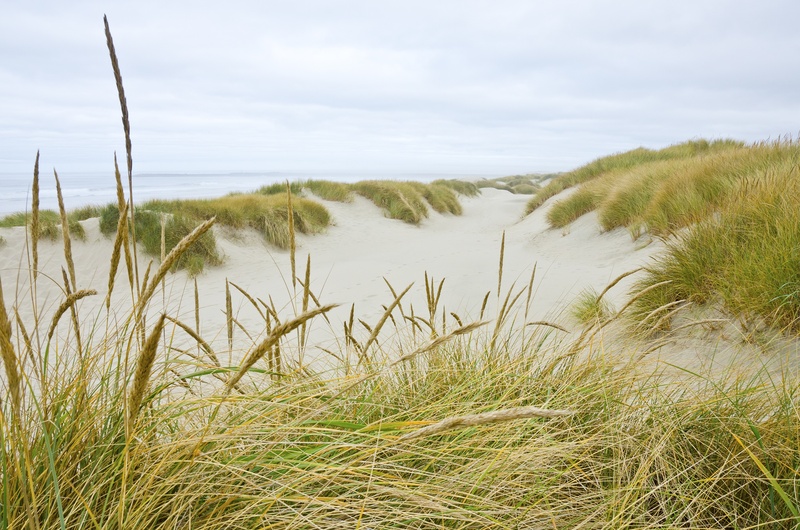 The database contains records from a wide range of sources, such as peer-reviewed journals, online tools, and gray literature, and includes information on 32 different coastal green infrastructure types. The green infrastructure techniques referenced cover a full range of approaches to coastal management, including natural, nature-based (e.g., low-impact development), structural, and policies. To suggest a literature source for inclusion, please contact us. To launch, please visit https://coast.noaa.gov/gisearch/#/search.